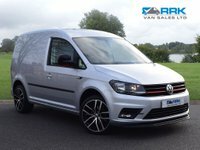 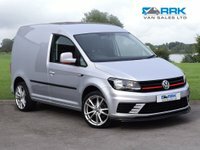 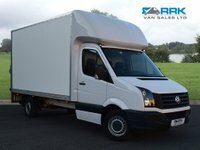 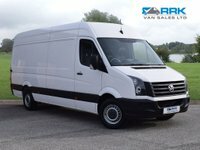 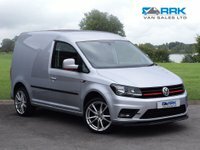 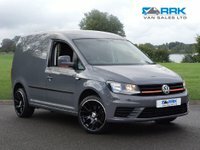 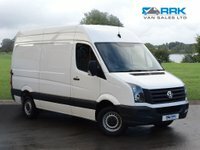 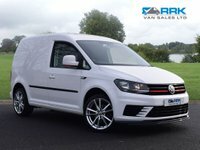 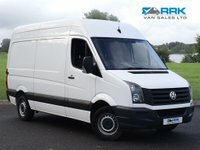 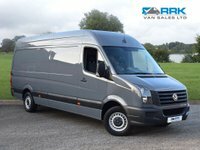 RRK Van sales are delighted to offer this stunning Volkswagen Caddy Highline. 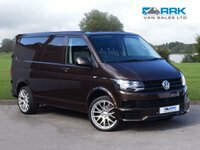 Our beautiful example has just 10,000 miles and Volkswagen warranty until 2021. 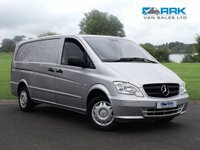 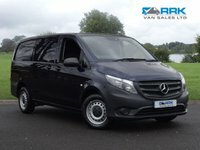 Huge specification including Satellite Navigation, Air Conditioning, Front Fog Lights, Rear Parking Sensors, Bluetooth, Cruise Control, 18 Inch Alloy wheels, Gloss black Front Splitter & Grills, Sport Spoiler and more.